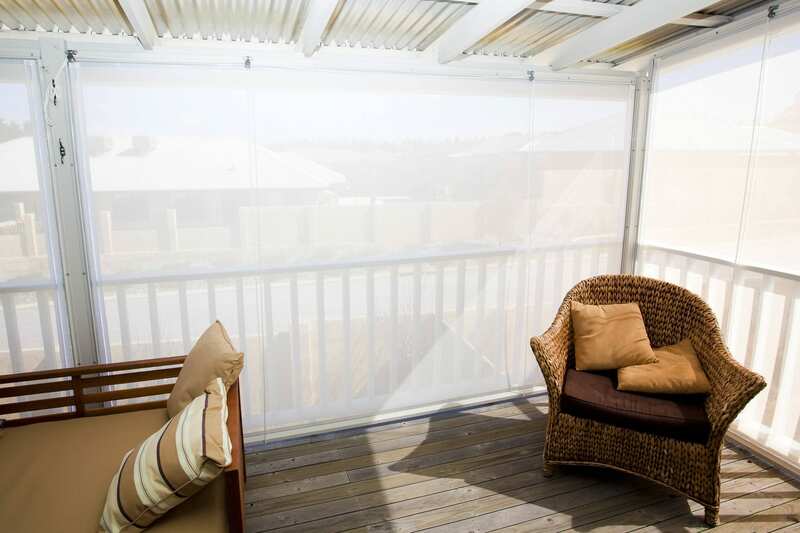 Expand your living space and protect your guests with cafe blinds from the selection at One Stop Patio Shop. 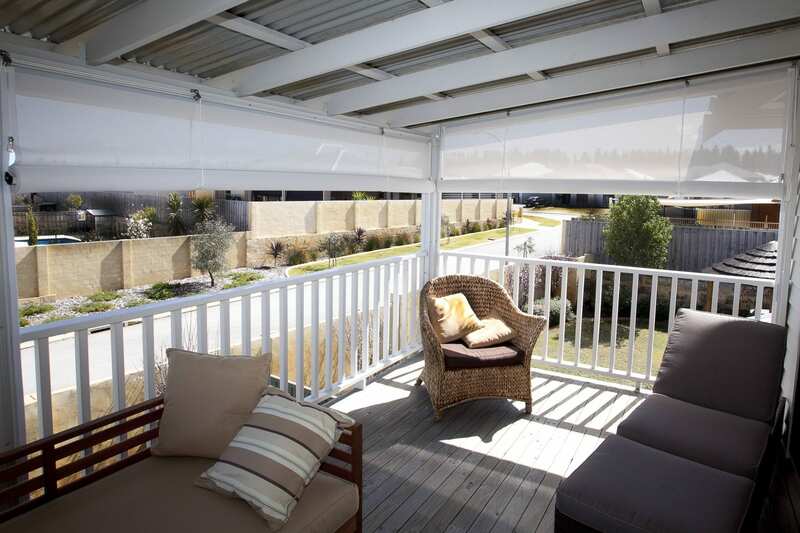 Our affiliated Perth blinds supplier is a market leader and produces stunning blinds to complement your outdoor living areas. Our trained technicians can help you design and install your blinds ready for your brand new patio or to add protection to your existing alfresco space. Planning your blinds to go with your new patio allows us to choose exactly the right cafe blinds for your purposes. Whether you want privacy, UV protection or shelter against inclement weather, we have the best blinds for you. Choose from an extensive range of colours and designs. 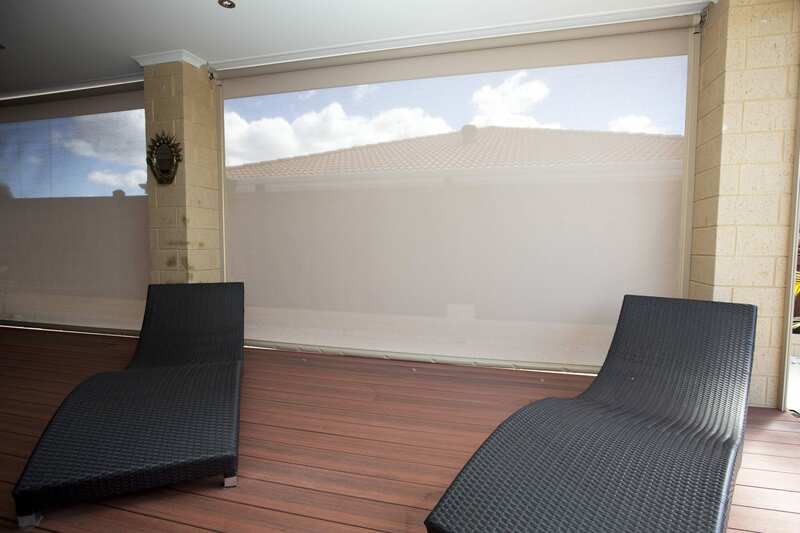 There are translucent, sheer or opaque block-out blinds, depending on the level of protection and privacy you’re looking for. 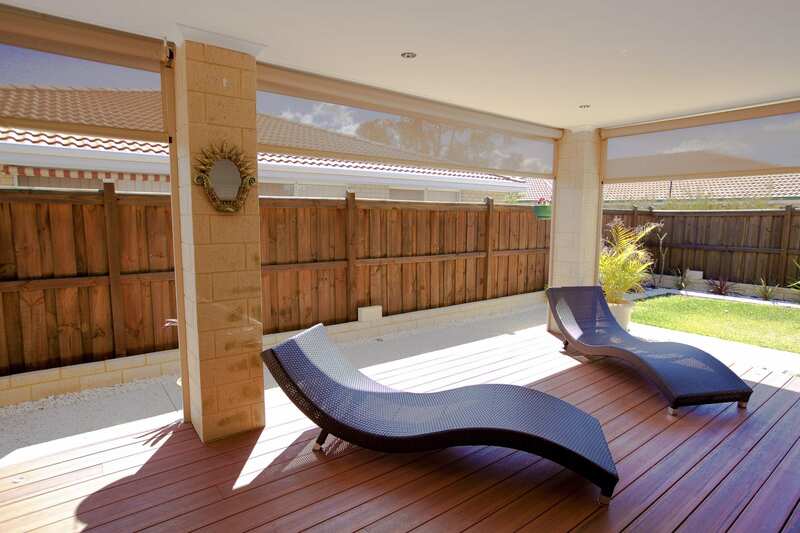 The right choice of blinds will add value to your property and look stylish as an accompaniment to many patio styles. 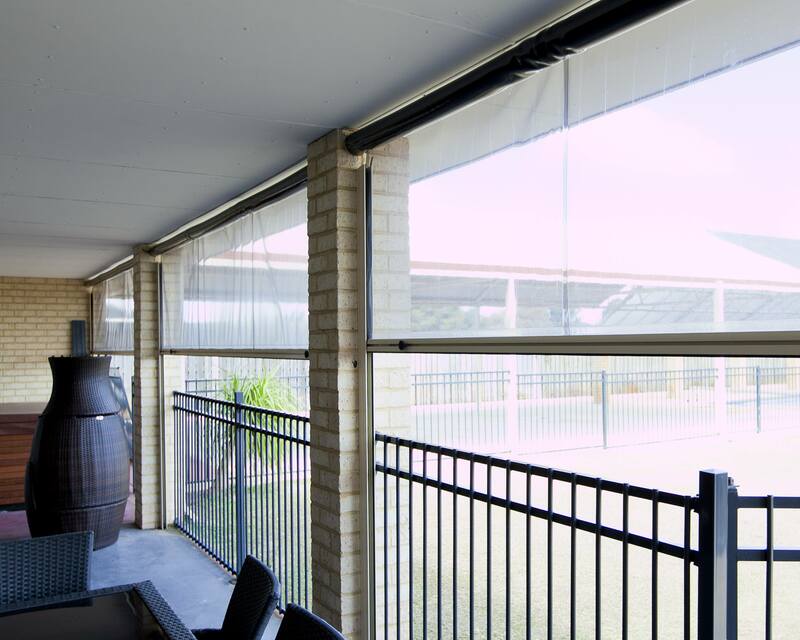 Ziptrak® blinds will help keep your external living spaces warmer in winter and cooler in summer. Cafe blinds are a great investment as they extend the life of your outdoor entertaining all throughout the seasons, no matter whether it’s raining, windy, cold or hot. 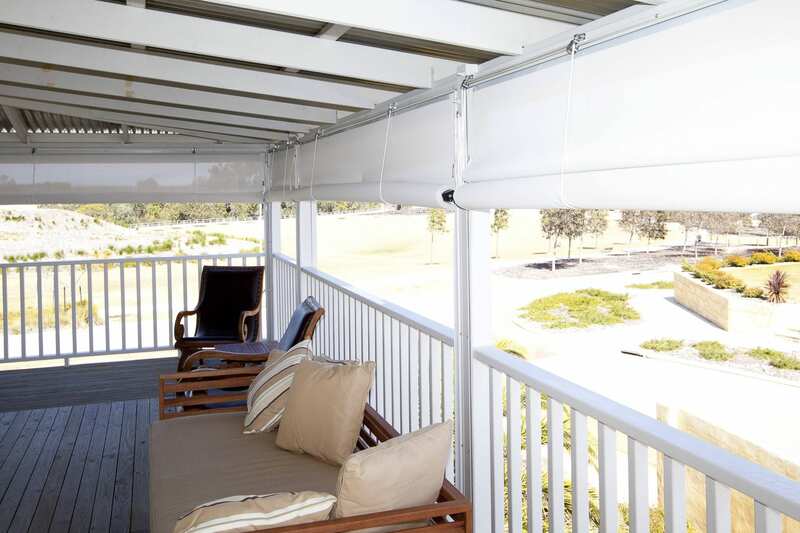 The guided opening and closing system is so easy – just a simple ‘pull down’ and ‘push up’ is all it takes to affix your blinds in place, depending on the angle of the sun or rain along with the neighbouring windows line of view. Fully enclosed hooding to enclose the blind when rolled up. Brand new central locking system to open both locks on either side at the same time. 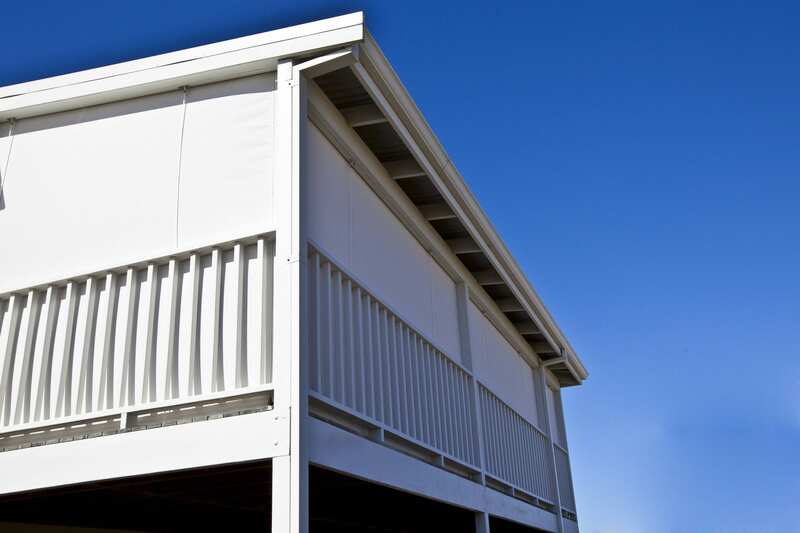 Windflaps for the bottom of the Ziptrack® blinds in case your flooring or walls are uneven. Choose from doorways or splits for easy access. Gabled or curved patios are no problem! 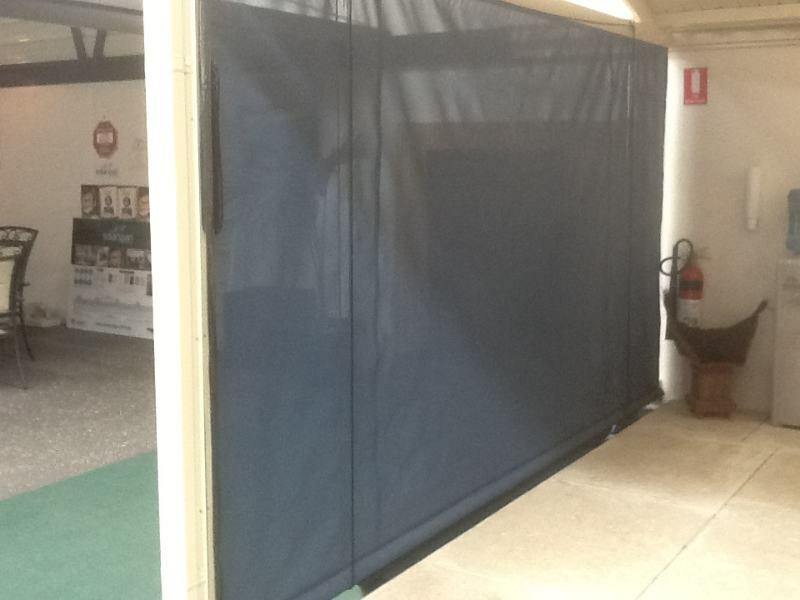 One Stop’s blinds are custom made to measure to suit those tricky areas. Channelling at the sides and crank gearbox operation. Pocket and rod base with lock in pins. 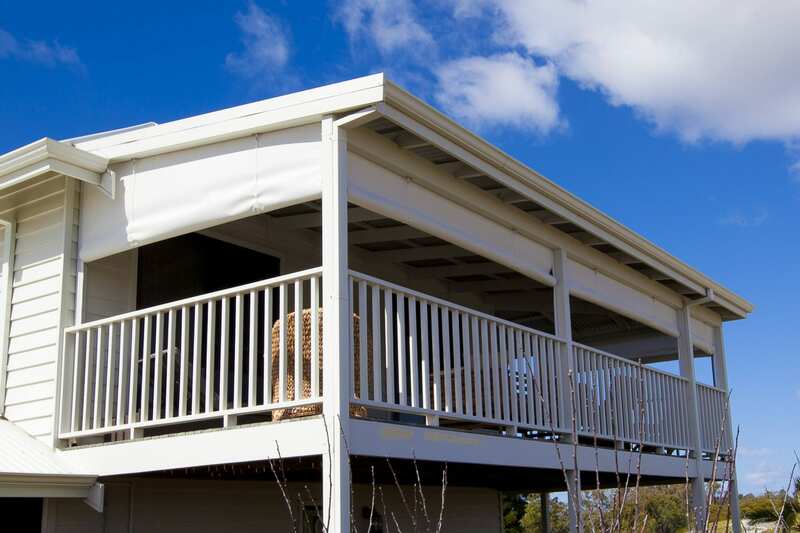 If you’re looking for extra protection from a strong morning or afternoon sun in summer, an awning to shade your windows is a functional and stylish option. 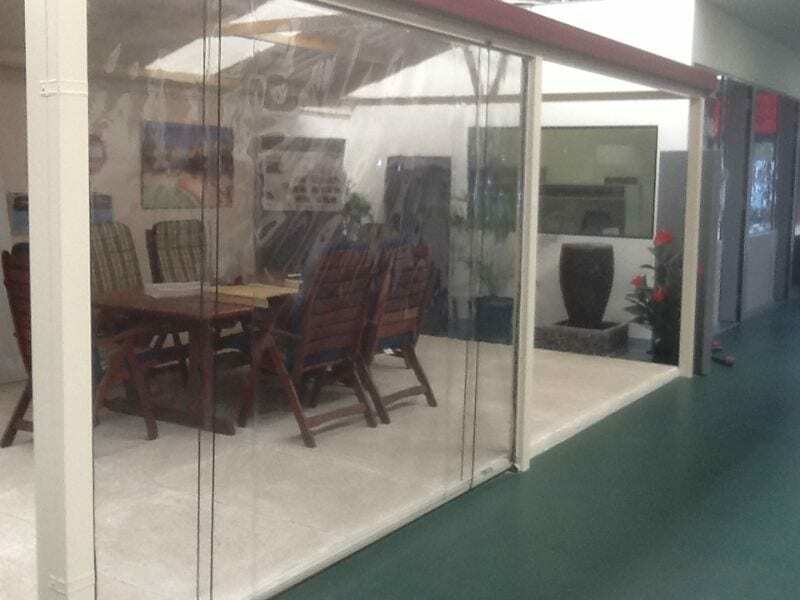 While Perth auto-arm awnings help shade windows from direct sunlight, they still allow access to fresh air. Created for ground-floor windows, the slanted design sits out slightly from the base of the window, inviting breezes while maintaining optimum privacy and heat protection. Perfect performance, year after year. Materials used have been imported from the engineering industry and are revered for their outstanding strength and durability components. Available with stainless steel fittings.